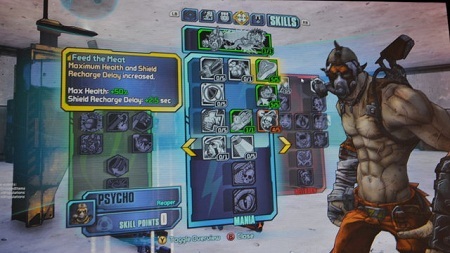 Gearbox will introduce a new Borderlands 2 DLC with its sixth character class next week. The new character rewards players for high-risk behaviour such as running into crowds among other attributes. Gearbox confirmed the fourth and final Borderlands 2 DLC expansion titled Tiny Tina’s Assault on Dragon Keep. Scheduled for release on June 25, it will be free to Borderlands 2 season pass holders. Priced at $9.99 on PS3 and 800 MSP on Xbox 360.